As New Tampa - Hillsborough County flourished many communities were built and builders pushed North into New Tampa - Pasco County. 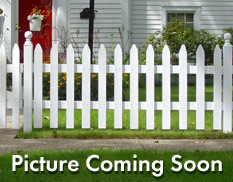 There's existing resale and new construction opportunities in Pasco County. In the last decade The Shoppes at Wiregrass, Florida Hospital, The Premium Outlets and The Florida Hospital Ice have revitalized and re-energized the area causing explosive growth in the area. 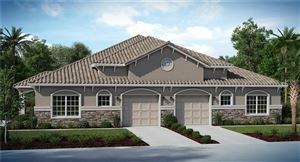 We also have extensive knowledge of New Tampa homes for sale – in Pasco county communities. 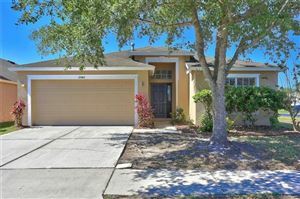 Just some of the neighborhoods in New Tampa - Pasco County include: Meadow Pointe, Countrywalk, Wiregrass, Seven Oaks, Estancia, The Ridge at Wiregrass, Union Park, Lexington Oaks, Villages of Wesley Chapel, Saddlebrook, The Enclave, Grand Oaks, Brookside & Stagecoach. While New Tampa homes certainly make up the largest and fasted growing "community" in the area, there are other lovely suburbs to consider if the NorthEast location poses geographical difficulty for work or other reasons.